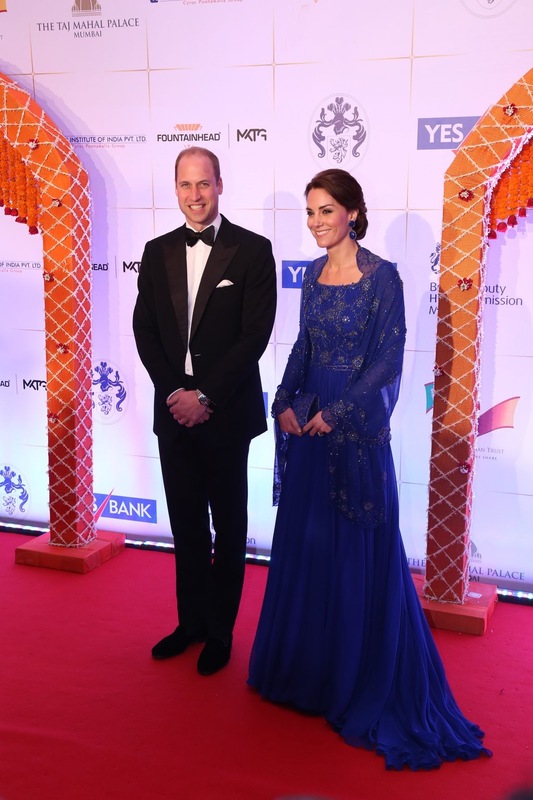 Fountainhead MKTG, the experiential marketing agency from Dentsu Aegis Network, was honoured by British Deputy High Commission to entirely conceptualise and manage the charity Gala Reception for the Duke and Duchess of Cambridge, Prince William and Kate Middleton, on the first day of their maiden visit to India. 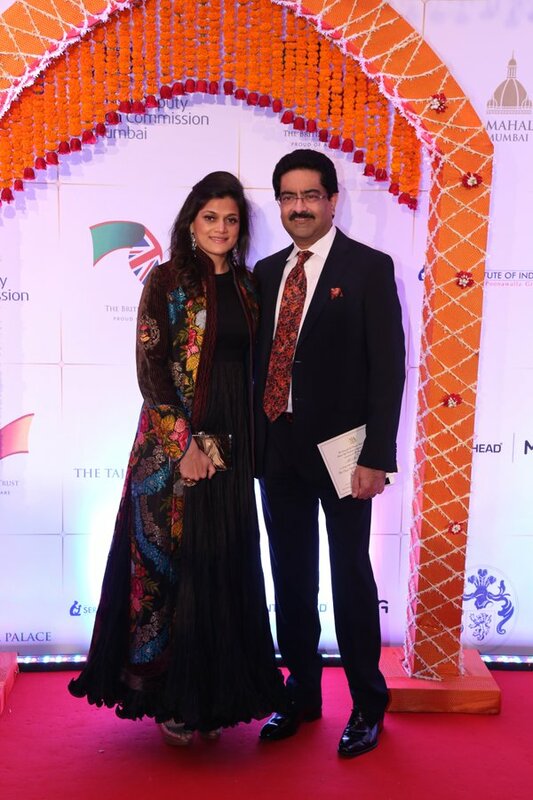 The evening was co-hosted by Deputy British High Commission and The British Asian Trust. 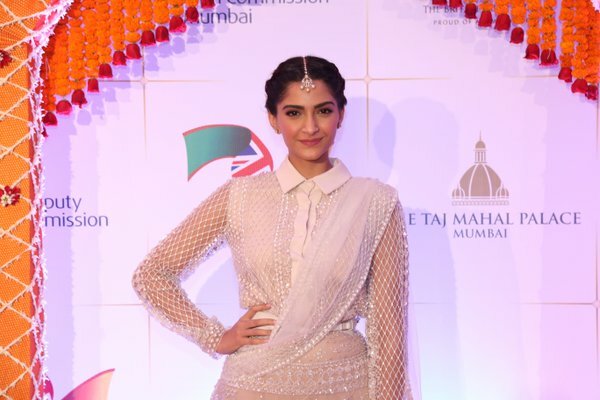 The royal dinner, in which an Indian Thali was served, was held at the Hotel Taj Mahal Palace, Mumbai on April 10. 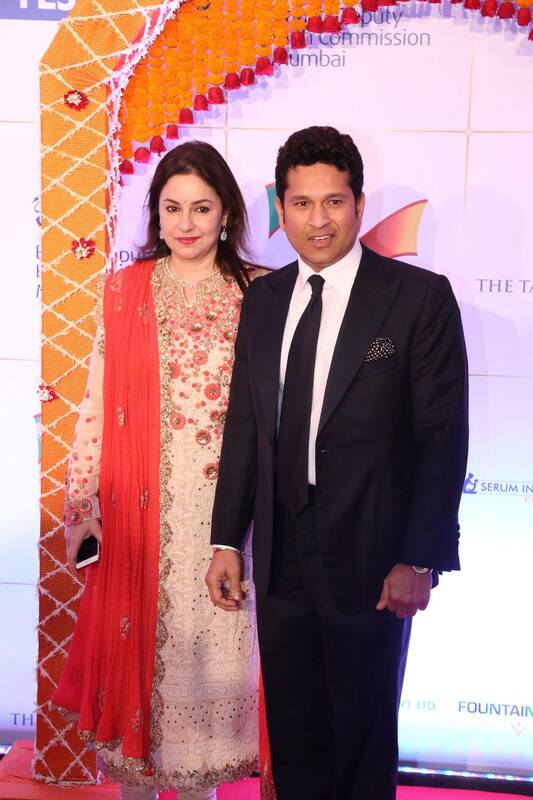 The royal couple was welcomed by India’s most celebrated personalities from the industries of film, cricket and sport. 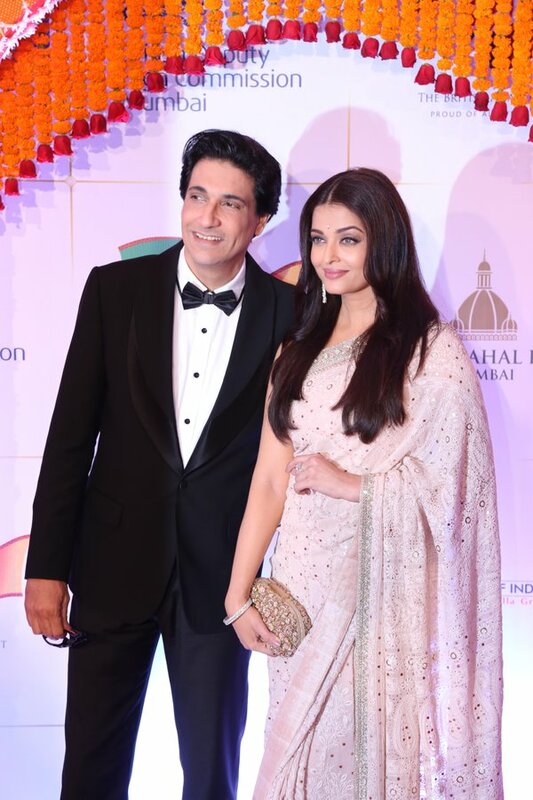 King Khan, Aishwarya Rai Bachchan, Anil Kapoor, Madhuri Dixit, Karan Johar, Alia Bhatt, Sonam Kapoor, Jacqueline Fernandez, Parineeti Chopra were amongst the high-profile guests. 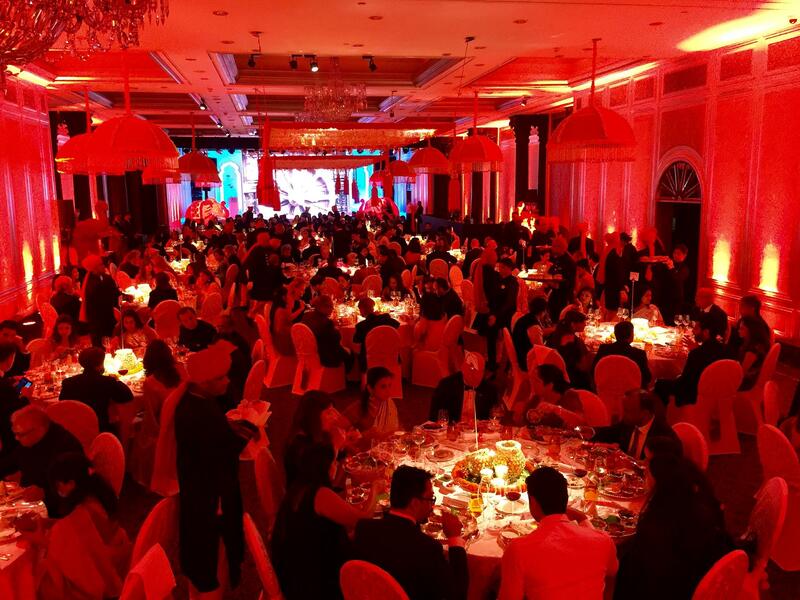 While handling each and every aspect of the show, right from the stage of planning, invite design, set designs to technical setup, registration and assisting guests to venue, security management, entertainment and production, Fountainhead pulled off this historic event oh-so effortlessly! 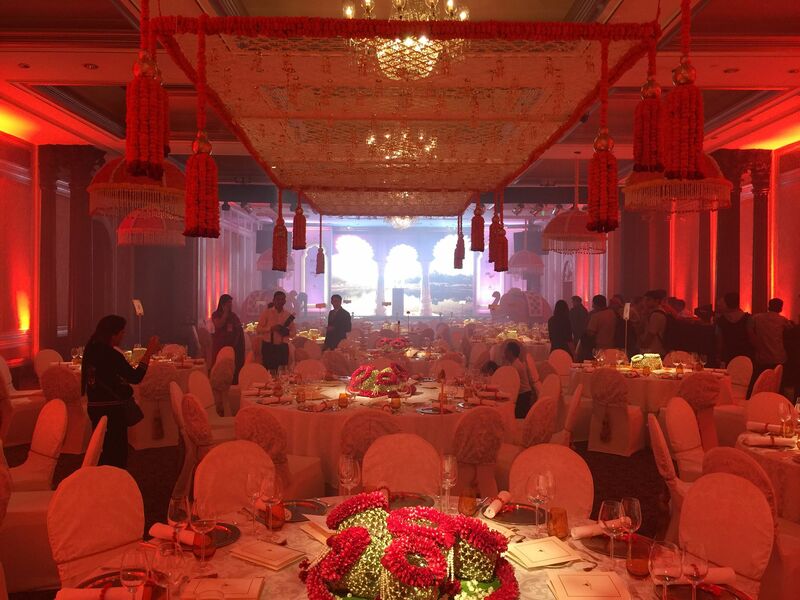 The entire venue that included the Ballroom and Crystal was bedecked with national elements such as floral elephants in a corner, chhatris suspended from the ceilings, Indian centre pieces on the dinner table and low-mood lighting. 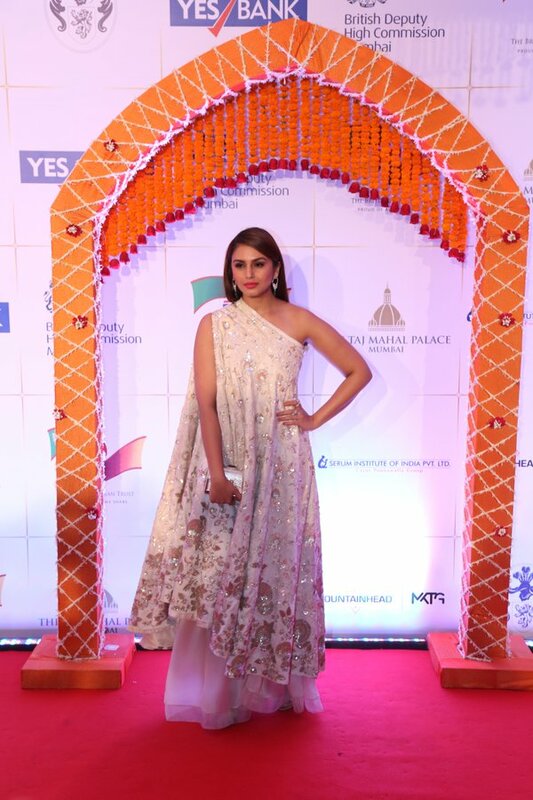 After the stars dazzled at the red carpet, the glittering night proceeded with a feast of Indian entertainment full of singers and dancers. In an exceptional duet performance, Shankar Mahadevan and Siddharth Mahadevan sang a Bollywood medley. It was followed by a spectacular dance performance of Shiamak Davar's troupe on Bollywood's popular hits. Sir Dominic Asquith, The British High Commissioner and Kumar Iyer, The Deputy British High Commissioner and Karan Johar spoke at the event. 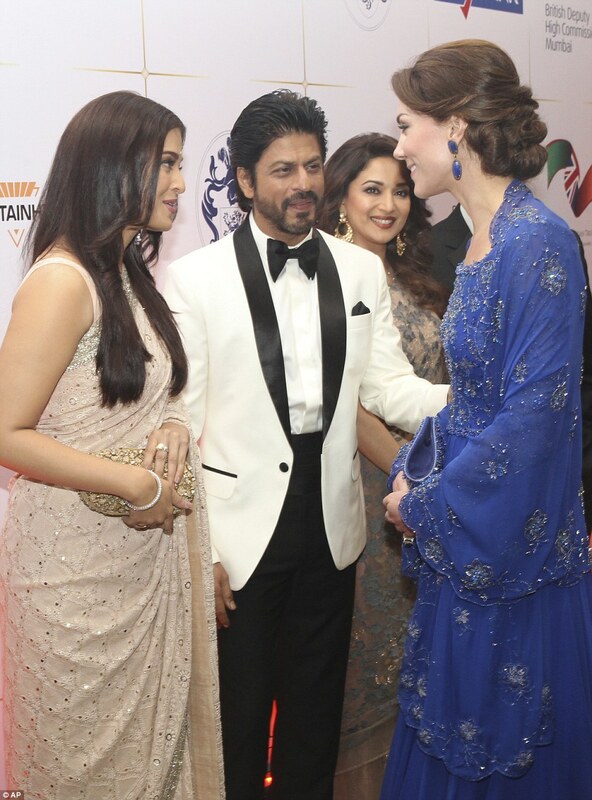 The Duke and the Duchess were welcomed on stage by Shah Rukh Khan and Aishwarya Rai Bachchan, after which Prince Williams concluded the charity gala with his speech. *Brand Launches, Activations, Integrated Campaigns, Brand Experiences.. Click here for the full list of categories in Experiential Marketing at WOW Awards Asia 2016. 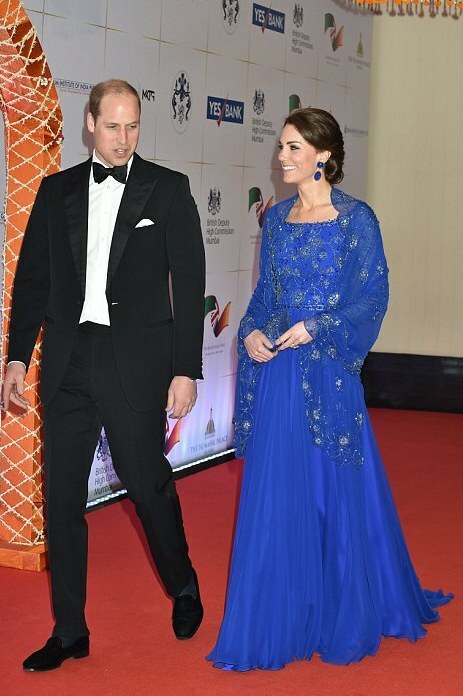 Fountainhead MKTG conceptualised and managed the charity Gala Reception for the royal couple on April 10 at the Hotel Taj Mahal Palace, Mumbai.